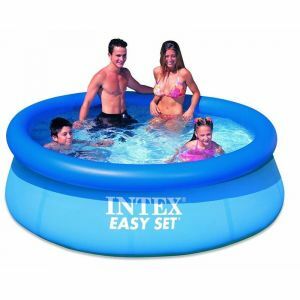 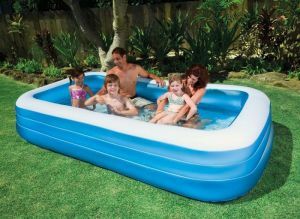 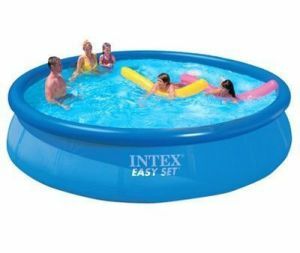 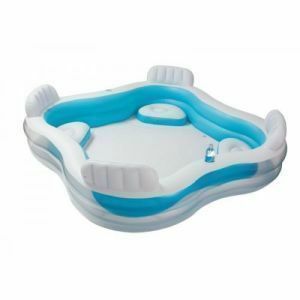 This large Intex Swim Centre can keep the entire family cool this summer along with providing lot of fun! 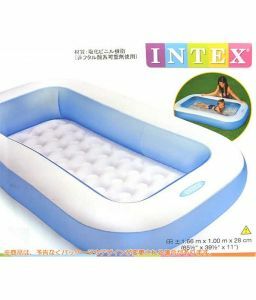 It is made of high quality Vinyl material. 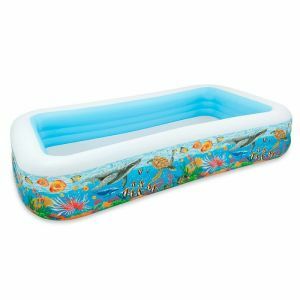 It comes with a valve at the bottom for emptying it easily. 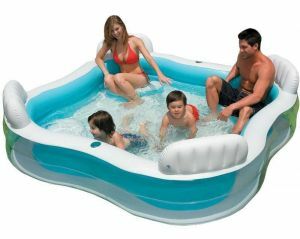 Just relax in the pool or play fun games and enjoy togetherness with the family!